Motivated Seller Bring All Offers!! Lot being sold at Tax Value! 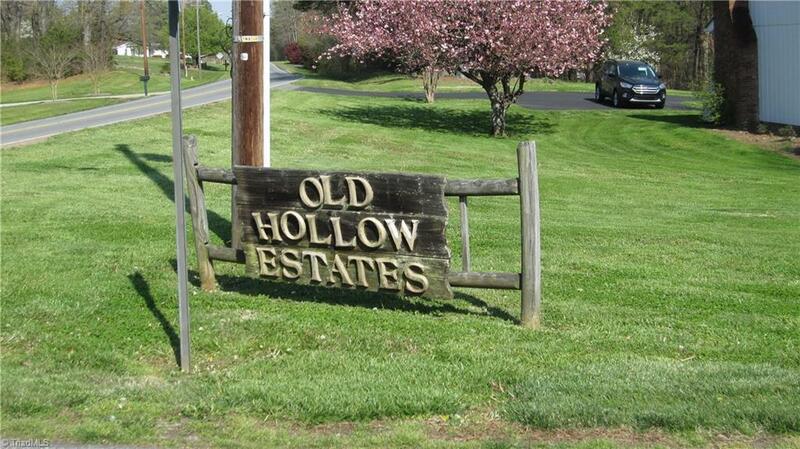 Vacant lot in Old Hollow Estates an established community that is conveniently located to restaurants and shopping. Property adjoins another lot and can be purchased as a package deal MLS 914138, Great community! This lot backs up to Old Hollow Rd and Per the county water utilities are available. Means no well necessary! Still must Perk for Septic. Buyer to verify. Call Agent with questions?